Students at our Anaheim Hills Campus give thanks for their Thanksgiving Feast! The holidays are just around the corner, and our campuses are all abuzz with holiday cheer! We are gearing up for our annual winter concerts on each campus to showcase our students' musical talents. We invite all of our parents to join us for these special shows. Please check your campus' weekly newsletter for specific times and grade levels. There are plenty of reasons to despair of the future, but I'm filled with hope and wonder when I spend a little time connecting with kids. They are amazing! 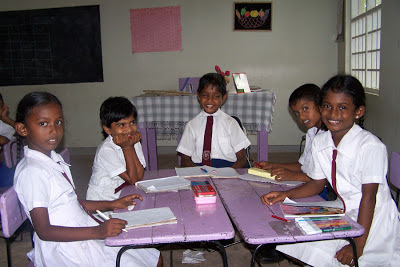 Just the other night I was watching a 60 Minutes segment that featured the founder of Free the Children, Craig Kielburger, a young man who was struck by the injustice of child slavery back when he was in 7th grade and since has built a successful charity empowering kids to change the world. Kielburger's story is inspiring...and humbling at the same time. Saving kids from poverty and lives of servitude proved much harder in practice than in theory, but he didn't give up. 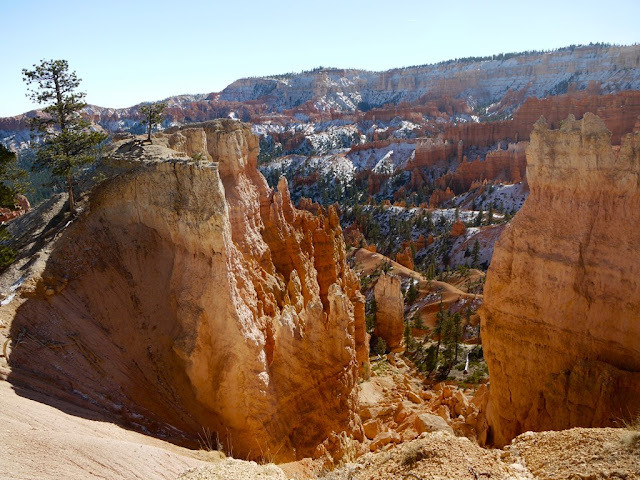 He resisted the temptation to become apathetic, a pitfall that keeps many adults (myself included) from getting involved in any number of worthwhile causes. Make community service part of your family's mission statement--It's easy to say that giving back is important, but when you put it in writing you're more likely to stick with it. Sit down as a family and write a "mission statement" that makes community service a priority. Incorporate charitable gift-giving into your holiday traditions--Work with your kids to clean out the closets, the pantry or the garage and donate usable goods to those in need. You won't have to look far to find a cause eager for donations this time of year. Shop for gifts that go to support important causes--Not sure what to give loved ones this holiday season? 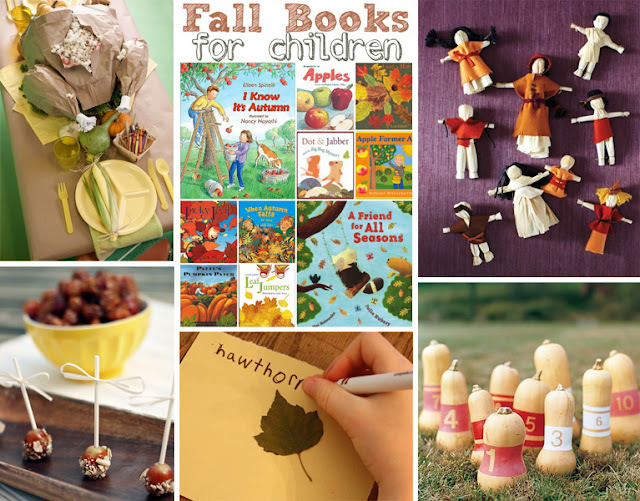 Hop online with the kids and let them help you shop for gifts that give back. Check out these suggestions from Harper's Bazaar. Let the kids stage their own charitable event--How about a hot cocoa stand, a gift-wrapping service or a cookie party? Children develop leadership and organizational skills and experience pride of ownership when they dream up their own way to give back. Plan a volunteer vacation--If you really want to take your volunteerism to the next level, plan a service-oriented family vacation for the New Year. 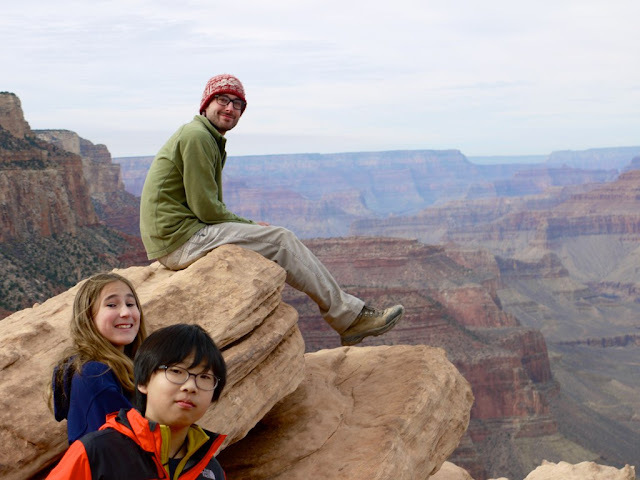 Cross-cultural Solutions offers working trips to destinations around the world. Can You Name Fall Harvest Fruits and Vegetables? In Southern CA, the mild winter climate and warm sun make fall harvest vegetables easy to grow and available all year round, but some fruits and vegetables actually prefer a cool climate. Read on for a list of produce that peak during the fall and winter months in Southern California. Apples – Most apples become ripe in the fall when the weather is cool. Do you know your apple varieties? Late autumn apples include the sweet and crunchy Fuji, Gala, Golden and Red Delicious. 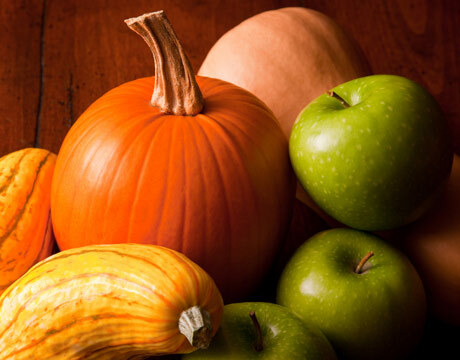 On a more sour note, look for McIntosh and Granny Smith, perfect for pie baking too! Broccoli - A cold hardy vegetable, this Mediterranean native is a member of the mustard family. Eaten raw or cooked and loaded with nutrients, gardeners plant broccoli from December to February in the inland valleys. Greens - Leafy greens, such as kale, mustard greens, Swiss chard and spinach thrive in the Inland Valley. Greens are loaded with beta-carotene, vitamin C and fiber, and can be used in a stir-fry, soups or salads. Root crops such as beets, cabbage, carrots, parsnips, rutabagas, turnips and radishes range in flavor from slightly sweet to bitter to spicy! Turnip and beet tops can be used in salads and the bottoms (the roots) can be roasted, baked or boiled. Roasting root vegetables develops their full flavor. Boiling root vegetables and mashing with a bit of butter makes for a creamy comfort food. Experiment with a variety of vegetables for a plate full of color, texture and flavors. Enjoy! This month, our Historic Anaheim 7th Graders had the adventure of a lifetime journeying to Zion, Bryce, the Grand Canyon, and Sedona for Travel Week! 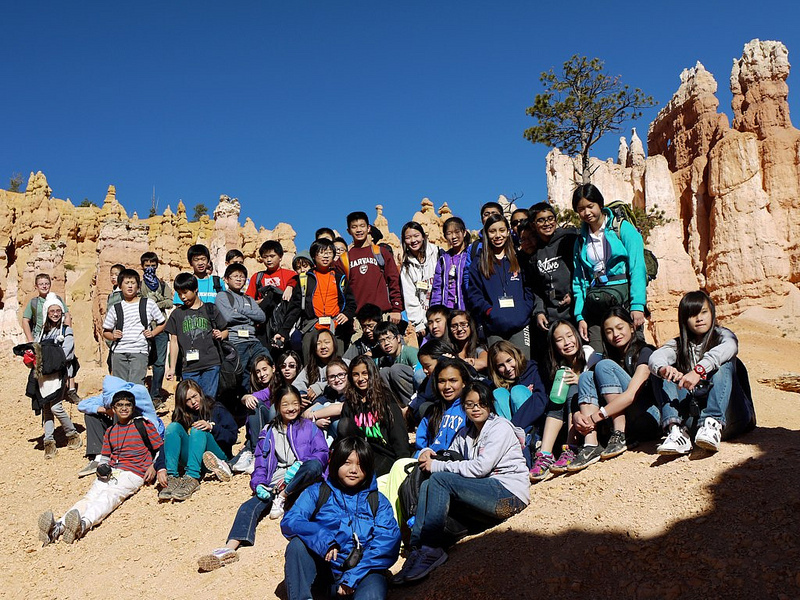 The students enjoyed learning about nature during incredible hikes in Bryce. 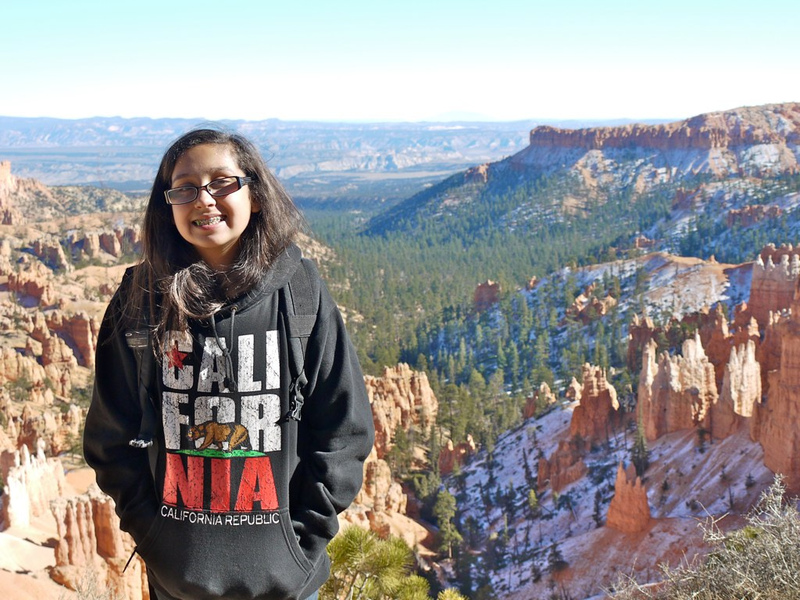 Our So Cal natives loved experiencing true winter weather and seeing snow on the mountains. 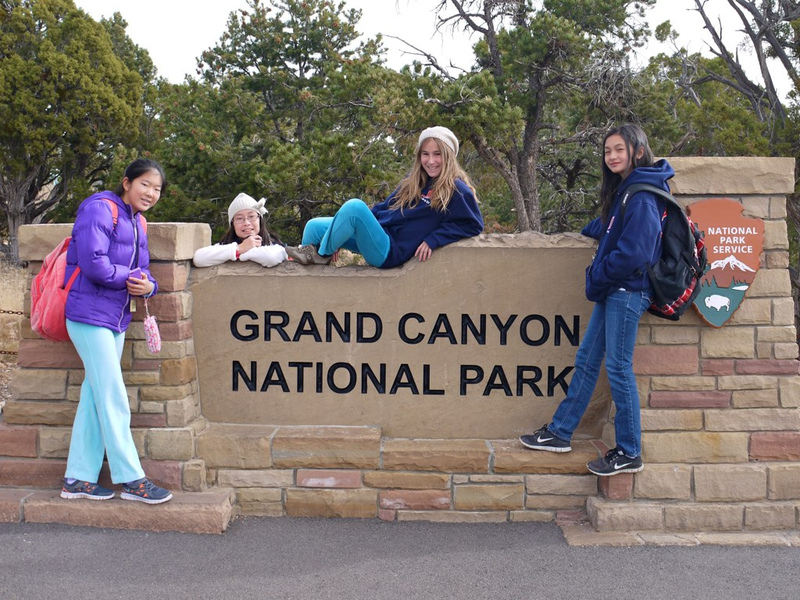 Excitement was in the air on the day of our visit to the Grand Canyon! 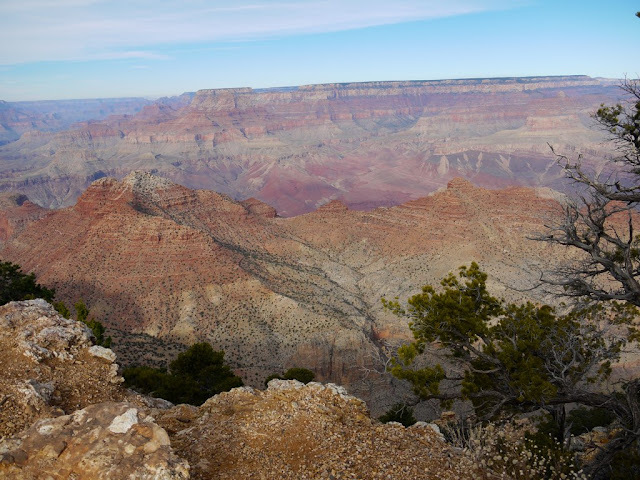 We marveled at the beauty while enjoying a peaceful lunch in the canyon. 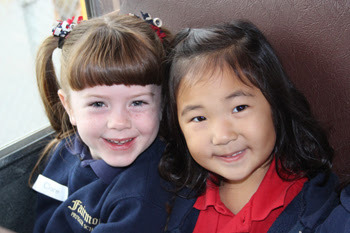 First Kindergarten Field Trip to Centennial Farms! Don't forget that all Fairmont students are off school Wednesday, November 21-Friday, November 23 for Thanksgiving Break. Wednesday is a teacher in-service day for all of our teachers, and Thursday and Friday are our traditional Thanksgiving holidays. We hope you all have a wonderful time celebrating with your family and friends! We will be celebrating Thanksgiving on campus early in the week. 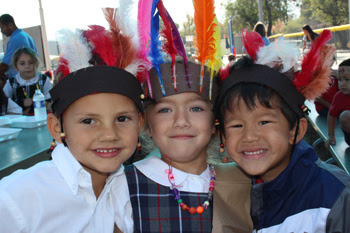 There will be a Thanksgiving Feast at the Historic Anaheim Preschool on Monday, November 19. And the Historic Anaheim, Anaheim Hills, and North Tustin Campuses will enjoy their feasts on Tuesday, November 20! We hope to see many parents there to celebrate with us. 1. Make a comprehensive babysitting manual in advance. Instead of scribbling down notes at the last minute, put all the important information in one place and let the babysitter know where it is when he or she arrives. Be sure to include emergency contact information, including you doctor's name and phone number. 2. Make copies of your children’s insurance cards, along with a release form. This is another thing to keep in the babysitting folder along with the manual. Hopefully, it will never be needed, but if there is an emergency, your babysitter has the insurance info as well as a release form that gives him/her permission to seek treatment for the children in your absence. 3. Have the babysitter arrive about a half hour before you leave the house. This is helpful on two fronts: It allows you to have a few child-free minutes to get ready for your date, and it’s also a good way to make sure that you have time to answer any of your babysitter’s questions. This is especially true with a new sitter, who might need a tour of the house and a little more time to ask questions. 4. Explain your plans for the evening to your kids well before the babysitter arrives. The last thing you want to do is ambush them with the news that they’re having a sitter just as she walks through the door. 5. When it is time to go, leave quickly. Lingering can give the kids the idea that they might be able to convince you to stay. It's best to say quick goodbyes and scoot out so the babysitter can take over. 6. Get your babysitter on the same page with the house rules. 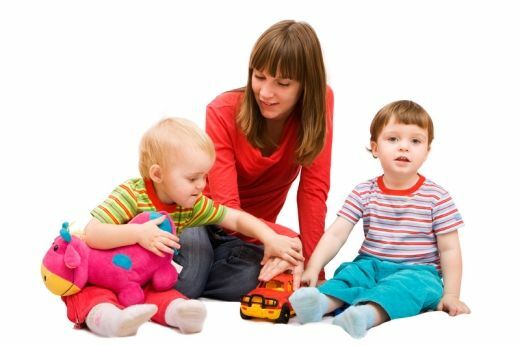 Kids seem to always test the rules with new adults, so make sure your babysitter is armed with knowledge of your rules so he or she doesn't allow the kids to break them. Important things to go over are your rules on sweets and screen time. 7. Keep bedtime consistent. Again, kids will always push the boundaries with someone new, so be sure to tell your babysitter when bedtime is and that it is a non-negotiable. 8. Leave the guilt at home. Regular date nights are important for a relationship, and they can also be beneficial to children. It is nice for kids to see you making your relationship and your time a priority. Kids need to know that the world does not revolve around them, and that you have a life full of your own interests and passions. But more than that, it’s important for you to get away and let your brain be free from the constant multitasking that is motherhood – at least for a few hours. Fall in Southern California is beautiful--but it "leaves" something to be desired (pun intended) if you're used to the dramatic reds, yellows and oranges of traditional fall foliage. So, if you're yearning for fall in New England you may have to do-it-yourself by way of this fun technique that uses an iron, wax paper and bits of broken crayons to craft colorful translucent leaves. Your kids can do most of the work, but you'll have to pitch in for the ironing. The upside: you get a house full of beautiful fall leaves without any raking! 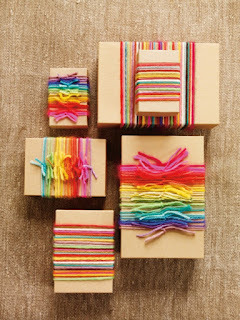 Check out the step-by-step instructions. Tuesday was a historic day in American history, marking the 2012 presidential election. Students at all of our campuses learned about the American election process. Our preschoolers practiced voting for something that was meaningful to them, like what they wanted for snack. Our elementary and junior high students learned more about the details of the election, including the right to vote and the difference between the popular vote and the electoral college. 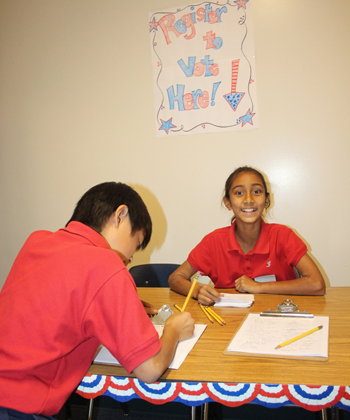 The Anaheim Hills 5th graders even organized a mock election on campus! 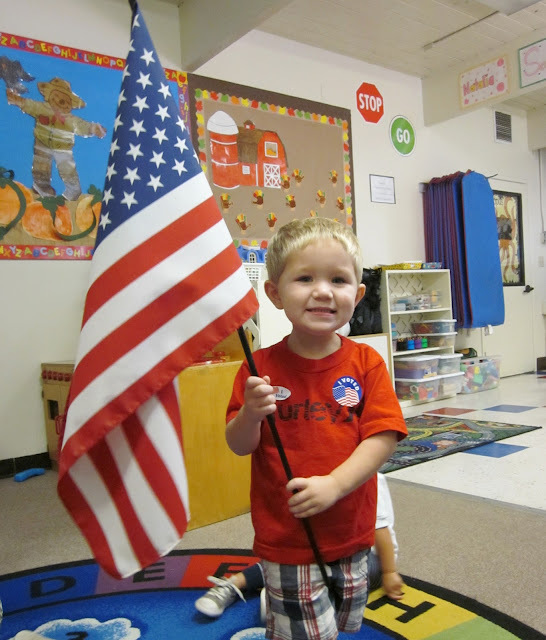 Our Historic Anaheim preschoolers spent Election Day learning about America's voting process and practicing their right to vote in our very own voting booths! We had a wonderful time celebrating Halloween on campus with all of our little ghosts and pumpkins! 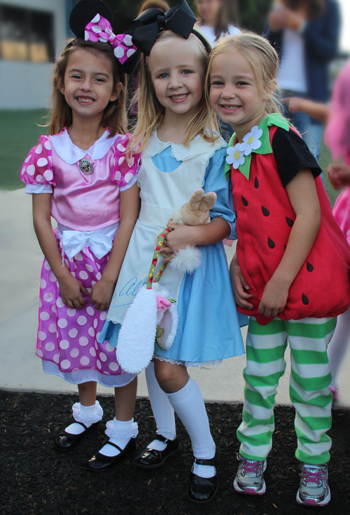 The Anaheim Hills students (pictured above) loved showing off their costumes in the annual costume parade. 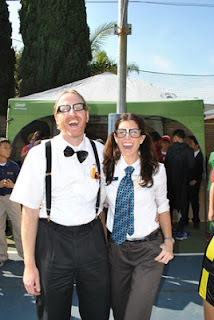 The Historic Anaheim Preschool wowed parents and grandparents with their performance of Michael Jackson's Thriller, and all the Historic Anaheim students loved dressing up for the Halloween Haunt! The North Tustin Campus students AND teachers (pictured above) sported their creative costumes during the annual campus parade. We hope you all had a great time trick-or-treating! Congratulations to 7th grader Cole W. and 8th grader Patty M. for placing 1st and 2nd, respectively, in the Historic Anaheim 7th and 8th grade Spelling Bee this past Tuesday. Cole's championship word wasmetronome. Both students will advance to the Orange County Spelling Bee where the winner advances to the National Spelling Bee Championship in Washington, D.C. Congratulations also go out to our 3rd place winners: Michael C., Michael K., and Lauren K. A special thank you goes out to all of our Spelling Bee participants for all their hard work and excellent spelling! Good luck at the County Spelling Bee, Cole and Patty! -Congratulations goes out to the Historic Anaheim Campus DSL Girls Volleyball Team for capturing the Undefeated League Title! Our girls have not lost a game all season long! -Congratulations to the Anaheim Hills Tri-Way Girls Volleyball team! They finished the season 11-0 and are the FIRST PLACE team! The Lady Cougars are in the FINALS!! Please come out and cheer them on at TVT in Irvine at 6:30pm Thursday, November 8.